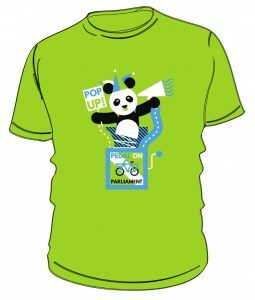 Midlothian – Cycling: Not just for superheroes! We want to be able to cycle safely in Midlothian. Every day. To school, to work, to the shops. Between our towns and villages. For our environment. For our health. For our communities. To do this we need the Council to take active travel seriously. 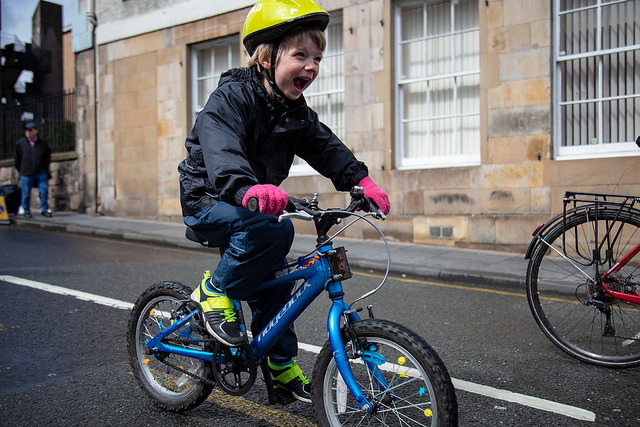 We are asking Midlothian Council to spend 10% of the transport budget on active travel and to play their part designing cycling for all ages and abilities into Scotland’s roads. A superhero ride! Join us dressed as your favourite superhero! 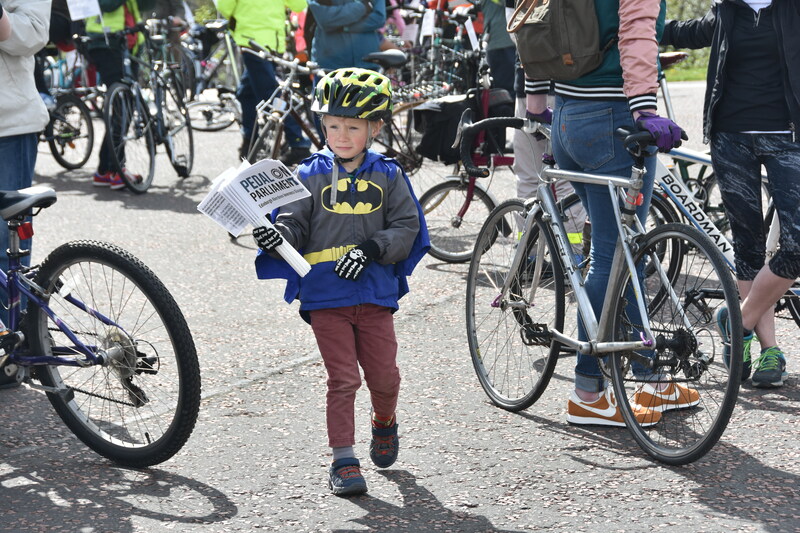 Come along to the Midlothian PoP-up for an afternoon of super-hero themed cycling fun. Gather in the park on your bike or scooter from 12 noon.